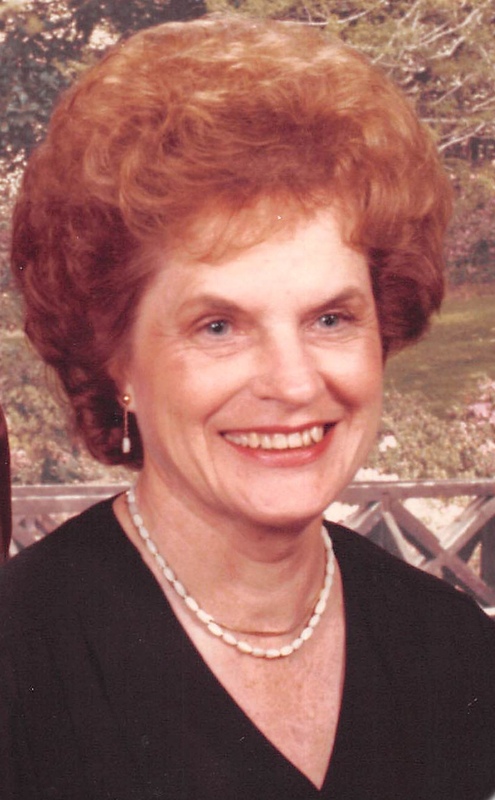 Hazel Tennison, 93, of Scottsdale, AZ passed away peacefully on March 1, 2017. Hazel was born on October 20, 1923 in Cincinnati, OH and was the fourth of five children. She met her husband "Bobby" at a dance and they were married on Easter Sunday in 1941. They moved to Arizona after World War II and started their family. Hazel worked at Arizona Public Service (APS) for 25 years and retired as a manager, loved by all of her employees. She was often referred to as a class act... lovely, polite, stylish and beautifully dressed. Hazel loved 40's and big band music, romantic movies, reading and ballroom dancing. She had a soft spot in her heart for Dalmatians and had three of them over her lifetime, Dottie Mae, Sunny Boy and Pokey Dot. Hazel is preceded in death by her husband, Robert and her grandson, Scotty. She is survived by her son and daughter-in-law, Robert and PK Tennison and her daughter and son-in law, Debra Obrock and John Bacon; her 5 grandchildren, Matthew Tennison (Erin), Julie Koerner (Ben), Ryan Obrock (Lisa), Blake Obrock (Jennifer), Luci Redmond (Rick); and 10 great grandchildren. Services: A memorial service will be held in the chapel at Valley Presbyterian Church, 6947 E. McDonald Dr., Paradise Valley, AZ on Saturday, March 4, 2017 at 11:00AM.